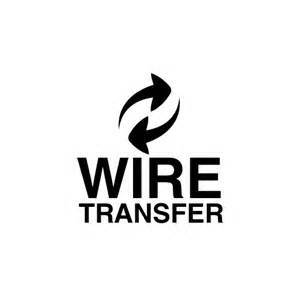 Fiberland accepts bank wire transfer payment. The handling charge (payer & payee) generated by the bank wire transfer need to be paid by the buyer. Please don't forget to send the payment slip copy to your contact person in Fiberland. responsible for payment which you paid to other bank account. Fiberland acceptes Westen Union payment transfer too.Below you may find the procedures of how you can pay with it. as listed in your phone book. You can also click on Agent Locator at www.westernunion.com. amount and the order number on the form. Once you complete the money transfer, Western Union will issue you a unique transaction identification number known as a Money Transfer Control Number (MTCN). Please remember to email us that Money Transfer Control Number (MTCN) to us. Without the MTCN and the order number(s) provided, your payment confirmation may be delayed. Fiberland paypal account is 76353658@qq.com.